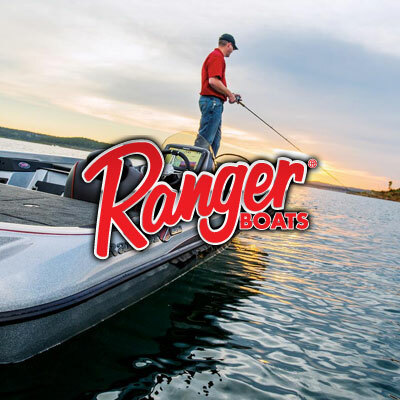 Lake of the Ozarks fishing has been popular for decades and it's fun no matter where you fish. 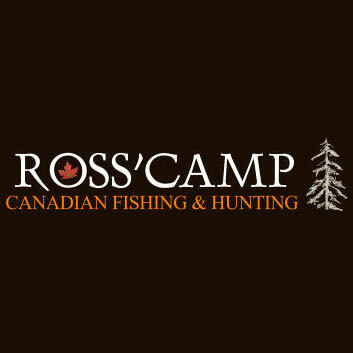 Discover some tips about how to catch the big fish here. 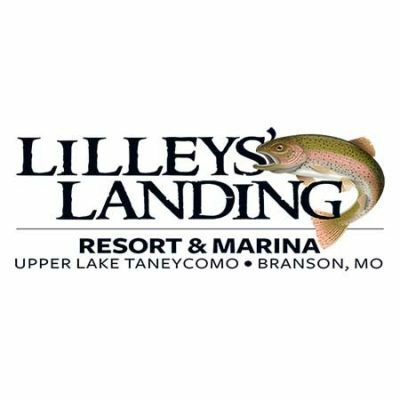 Bluffs and docks could be a winning combination for Lake of the Ozarks anglers this autumn. Quality bass that usually hang along the bluff drops during the summer start suspending when the shad move to the surface in the fall. The bass suspend under the bluff-end docks sitting over depths of more than 50 feet and use the boathouses as ambush points to pick off shad. Dill notes this pattern works best when the water temperature drops into the 70-degree range from mid-September to November. The local guide tempts these suspending bass with a black, 3/4-ounce, Crock-O-Gator Head-knocker Buzz Bait, with a gold blade, which he retrieves on 17-pound fluorocarbon line along the sides of the dock, all the way to the front ends. “I will start out reeling it pretty fast, then I will slow it down until I catch a couple,” says Dill. “You may hit a bunch of docks and not catch too many, but sooner or later when you do catch a fish, doing that, it is going to be a good one.” Most of the strikes occur on the front corners of the docks although Dill occasionally catches some fish midway down the sides of the docks. The bluff pattern works for Dill on the whole lake, but when he’s fishing the lower end, he usually throws a Zara Spook on 14-pound monofilament around the docks in the clearer water. Dill advises any angler practicing for a tournament should run the lake and search a 15-mile stretch for isolated docks on the bluff ends. “See how many of those docks you can find in a certain area,” says Dill, who warns anglers to avoid fishing those docks during practice. 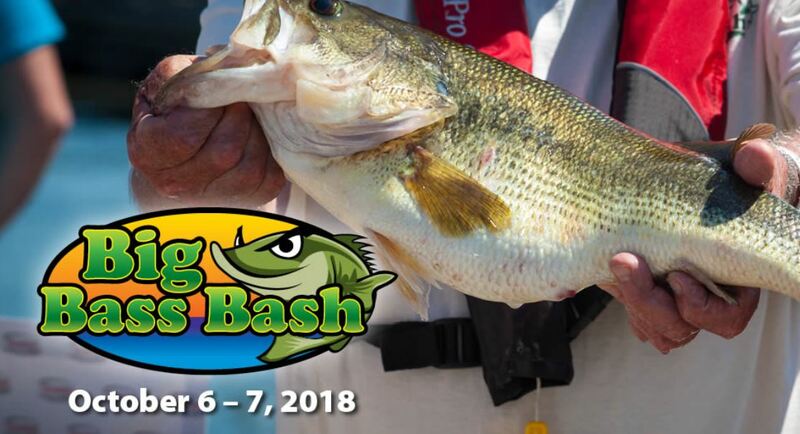 Another main lake pattern that produces quality fish for Dill in early October involves stair-stepping a jig down bluff shelves, structure that big bass live on year-round. 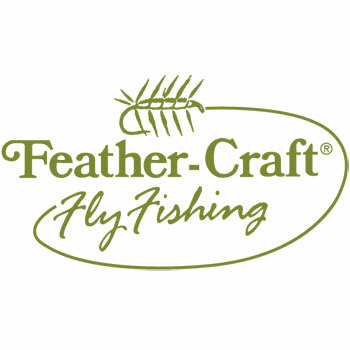 Dill opts for a 3/4-ounce Crock-O-Gator Reaction Jig or a 1-ounce football jig in dark colors (brown, green or black/blue) tipped with a bulky plastic trailer in the same color. He keys on shelves in the 15 to 18 foot range where he pops the jig off a shelf and lets it fall quickly to the next shelf. The local guide repeats the process until the lure drops off into the channel. Dill likes to make a milk run of bluff docks before 10 a.m. and makes about five to eight casts per dock. Once the sun rises higher in the sky and casting shadows around the docks, Dill leaves the docks and moves to the back of creeks and coves to target shallow docks. “If it is quiet and nobody has been back there you can catch big fish out of a foot of water,” says Dill. Swimming a jig along the sides and in the wells of shallow docks also produces heavyweight bass for Dill in early October. Dill advises looking for bluegill, but keeping a safe distance from the docks. 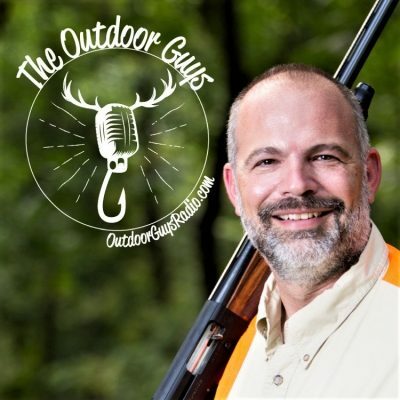 “If you are pitching those docks and there are bluegill that are 4 feet out looking into those dock corners there is a big fish there,” says Dill. 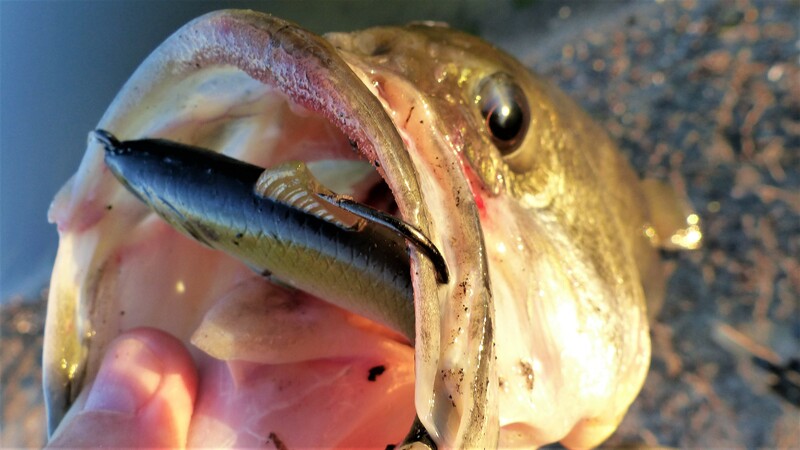 Bass can be found just about anywhere under a shallow dock, but the bigger fish tend to hide in hard-to-reach areas such as the walkways behind the dock cables and those small cracks in the flotation. “You have to hit those spots where nobody else has hit,” says Dill. For information on lodging and other facilities at the Lake of the Ozarks or to receive a free vacation guide, call the Lake of the Ozarks Convention & Visitors Bureau at 1-800-FUN-LAKE or visit the Lake of the Ozarks Convention and Visitors Bureau web site at www.funlake.com. Copies of John Neporadny’s book, “THE Lake of the Ozarks Fishing Guide” are available by calling 573/365-4296 or visiting the web site www.jnoutdoors.com. The guide also has a special chapter on how touring bass pros Denny and Chad Brauer, and Guido and Dion Hibdon, fish their home waters throughout the year. Another chapter covers Winning Bass Tournament Patterns that reveal how Central Pro-Am, Wal-Mart BFL and Bassmaster events have been won since the 1990s.